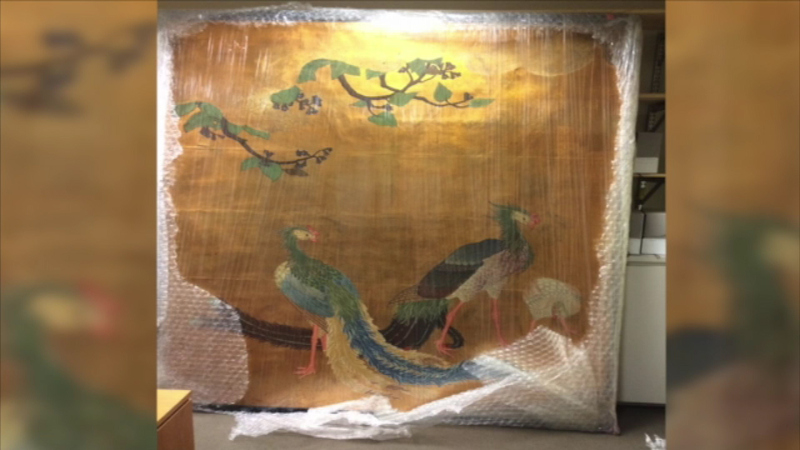 CHCIAGO (WLS) -- Three Japanese sliding door paintings from the 1893 World's Columbian Exhibition were discovered in a Chicago Park District storage facility. The screens were believed to be missing or destroyed before they were found. The Chicago Park District says they're in OK condition, but could use some treatment. It is working with the Art Institute of Chicago to conserve them.